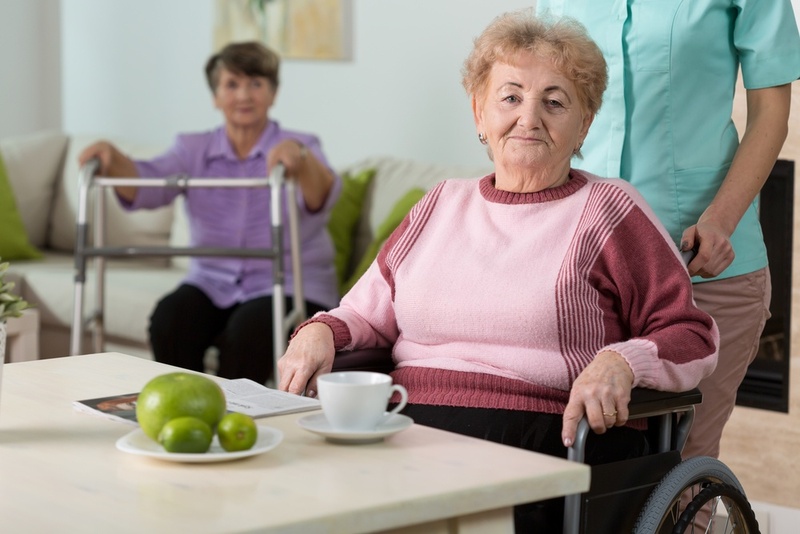 In October, California’s attorney general moved to prevent a Bakersfield nursing home administrator from working with elderly and disabled people, while he awaits trial on charges of elder abuse and wrongful discharge. State prosecutors said one patient was falsely informed that she owed the home money, then sent to an independent living center even though she could not “walk or toilet on her own.” The administrator did not return messages left at the nursing home. A pending lawsuit by Maryland’s attorney general alleges a nursing home chain, Neiswanger Management Services (NMS), illegally evicted residents, sending them to homeless shelters or other inadequate facilities to free up bed space for higher-paying patients. NMS countersued state regulators, alleging they are trying to drive the chain out of business. Last month, a 73-year-old woman with diabetes and heart failure sued a Fresno, Calif., nursing home for allegedly leaving her with an open wound on a sidewalk in front of a relative’s home. The suit said conditions in the residence were unsafe and a family member refused to allow her inside. The state cited the home in July and issued a $20,000 fine.